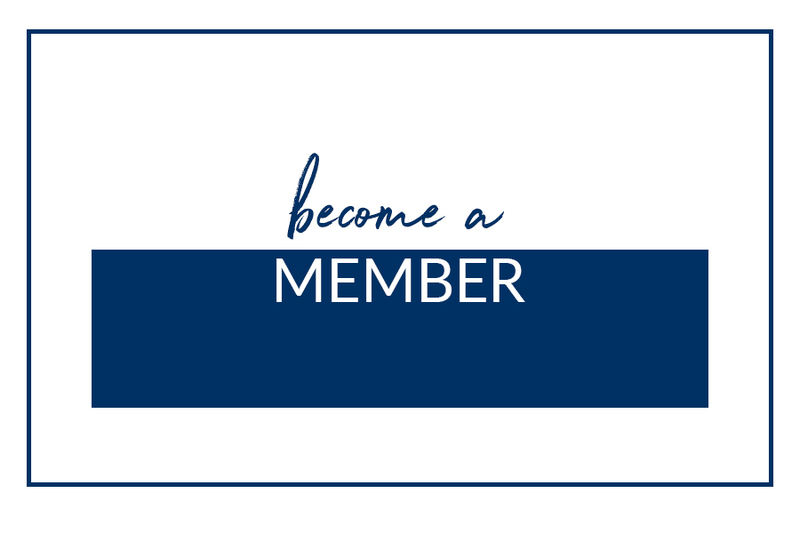 The Indiana Public Health Association can accomplish its missions and goals only through the participation of its members and friends, working together to make significant strides in public health. Anyone interested in promoting public health across Indiana is encouraged to join IPHA. 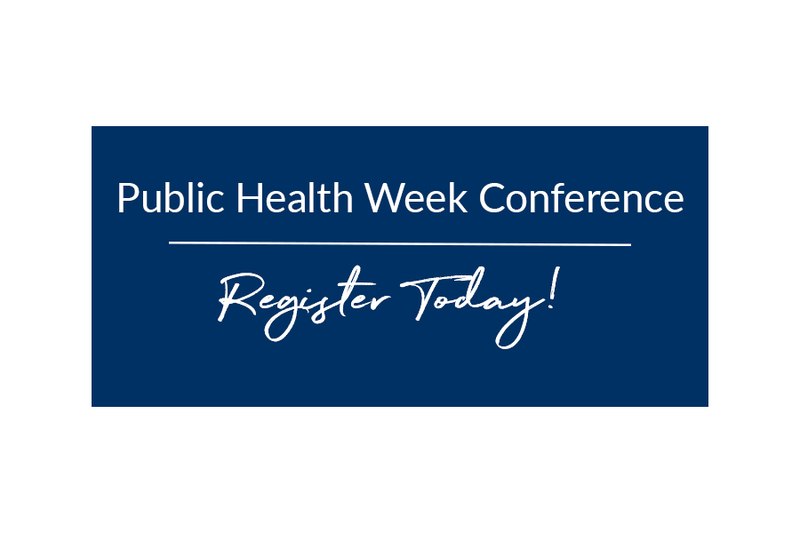 The 2019 Indiana Public Health Week Conference & Annual Meeting, Creating the Healthiest Indiana: For Science. For Action. For Health., was held Wednesday, April 3, at the Purdue Memorial Union. We appreciate all who participated and made it a success! 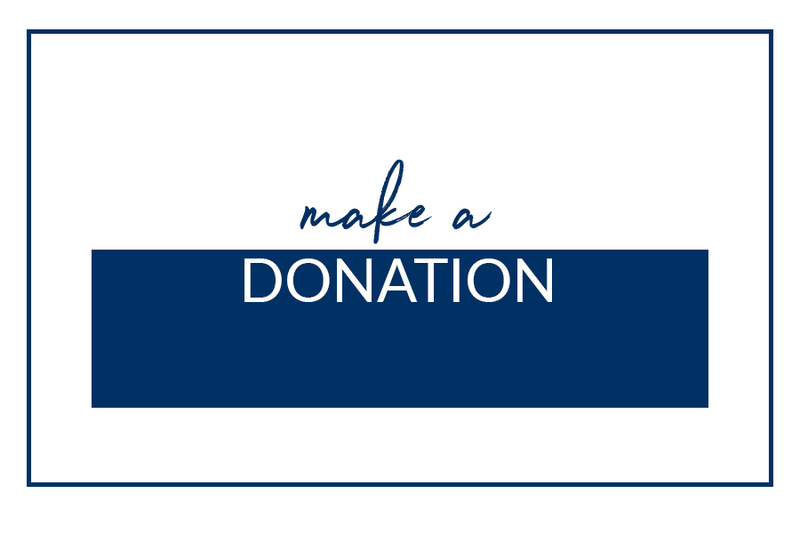 The Indiana Public Health Association relies, primarily, on the donations of our many supporters. Donations make it possible for us to expand our reach, allowing us to share our public health initiatives farther and wider each year. Your donation benefits the many organizations that we advocate and we thank you! Our members and friends support IPHA in countless valuable ways by taking leadership in a statewide coalition, joining one of our committees, helping to plan special events or sometimes taking on special projects. Seventeen individuals reflecting the diversity of the public health profession in Indiana form the IPHA governing body, including a seven member Executive Committee, nine at-large members and a designated seat for the Indiana Association of Local Boards of Health. IPHA offers year round unpaid student internships in areas related to chronic disease, health department accreditation, public health communication and policy advocacy. We’re proud of everyone who works at IPHA with dedication and ability to support membership and resource development, reduction of chronic disease, health department accreditation and professional development. If you have an interest in working in public health, please keep an eye on our Job Openings page. We frequently update this page with openings within IPHA and others around the state.